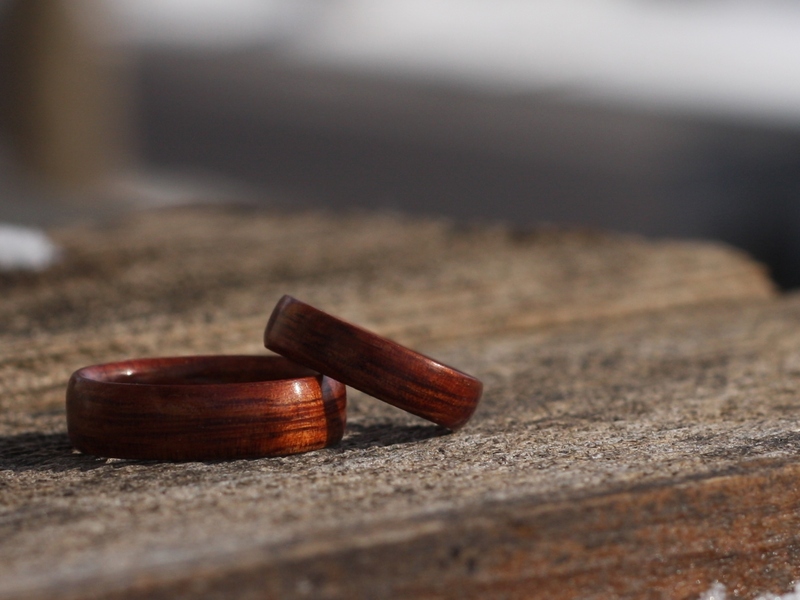 Many have been asking for a petroleum free wax that will work on our bentwood rings. After research, and testing, we decided to work on one ourselves. Bojt Studio Trävax will soon be available on the website. It is a hypoallergenic wax that has been formulated exclusively for Bojt Studio. The wax is designed to be used on all Bojt Studio Bentwood Rings. We are so pleased with it that we will soon be offering a 100 % WAX FINISH as an option on some of the rings. This finish will offer an even warmer glow to the wood, in a satin finish.